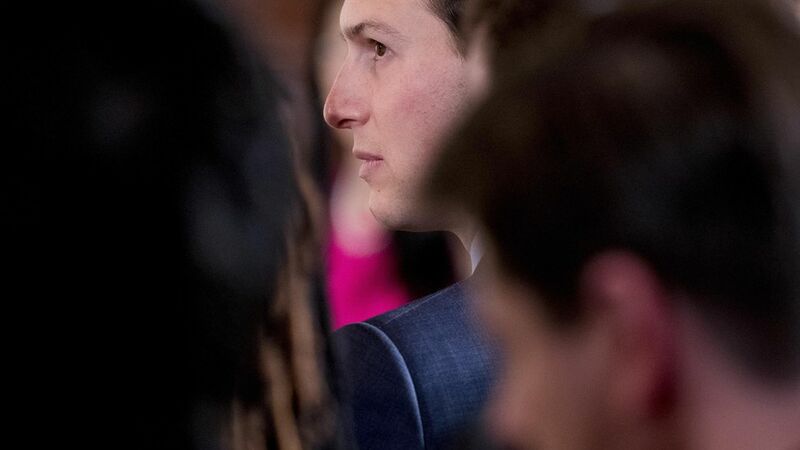 Jared Kushner will meet with Senate Intelligence Committee staffers in mid-June, "two people familiar with the matter," told NBC News, although one person said the conversation on timing is ongoing. Why it matters: He's expected to provide documents and take questions from the Senators on the committee. Investigators believe he has "significant information" relevant to the probe. What they'll probably ask about: Kushner allegedly tried to create a backchannel with the Kremlin during the presidential transition and met with the chairman of the Russian state bank, Vnesheconombank, which is under U.S. sanctions. He is not currently a subject of the federal Russia investigation.